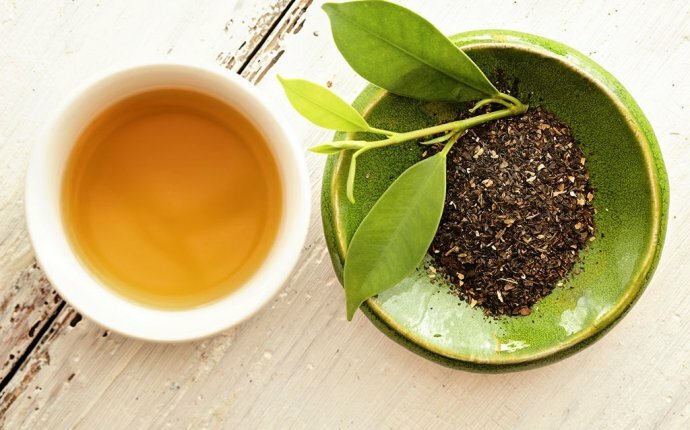 Green tea has been linked to benefit after benefit after benefit, but new guidelines say—as with many things—more is not necessarily better. The culprit is a type of polyphenols called catechins. While catechins are antioxidants, it is possible to have too much of a good thing—and this one can be deadly. Catechins target mitochondria—the powerhouses of your cells—and prevent them from being able to help your body metabolize food and turn it into energy, which can lead to jaundice, hepatitis, or liver failure, says Herbert Bonkovsky, M.D., a gastroenterologist with the Carolinas HealthCare System and one of the authors of the study. According to the National Institutes of Health, unregulated supplements now account for 20 percent of drug-related liver injuries. And it doesn't take too many pills to do damage, so Bonkovsky recommends completely avoiding supplements with green tea extract in them. If you have to take one, he says to limit it to no more than 500 milligrams (mg) catechins per day. This might be harder than it sounds, as some of the supplements the researchers tested had up to 700mg in one capsule and came with recommendations to take more several daily. "There isn't any need to take these supplements, and when you look at the actual scientific evidence, the benefits of green tea are small to nil, " Bonkovsky says. Plus, because supplements are unregulated, they don't always contain what the label claims. The researchers found that ayurvedic supplements were particularly dangerous, with 20 percent showing high levels of toxic metals. The guideline authors think there may be a genetic component that makes some people more susceptible to liver damage from catechins. The catch? You won't know if you're one of those people until you get sick, so it's best to just steer clear of green tea supplements. Bonkovsky also recommends drinking no more than three 8-ounce cups of green tea (about 150 to 450mg catechins total) per day.